Former EMT and current ready hiker, David (The Turtle) shares comments on how to properly care for heat related illness (exhaustion, cramps, and stroke) while hiking. We show you what we have to help you in your hiking adventures. Remember, don’t be that guy. 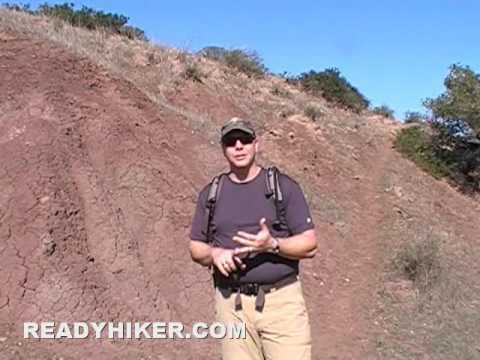 Be a ready hiker.